At Airtek Auto Centre, we perform state of the art wheel alignment adjustments using only the best equipment available on the market. Our equipment uses the latest in camera and computer technologies. We can show you how your vehicle is currently running and is set up. If you decide to have your vehicle recalibrated, upon finish we can then provide you with a detailed printout showing a before and after image including the specs and tolerances your vehicle should adhere to. If you notice that your vehicle pulls to the left or right when you are travelling on a straight, flat road, or your tyres are wearing abnormally, then your wheel alignment may require adjustment. What are the benefits of having Wheel Alignment? Correct Wheel Alignment will save you money on Tyres, Fuel, Increase Handling, Grip and Road Safety! Our Wheel Alignment adjustments start from £30 including VAT. Bring your vehicle to us today, whether it’s a car, van or motorhome, we can adjust most makes and models. 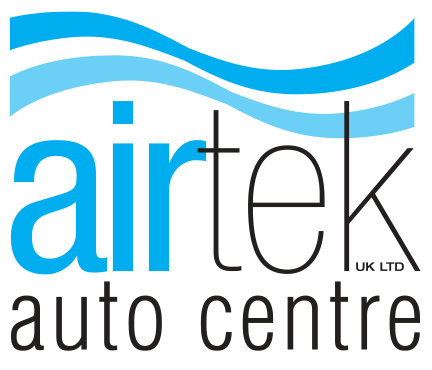 Call us on 01780 480666 or email info@airtekuk.com for Stamford wheel alignment.